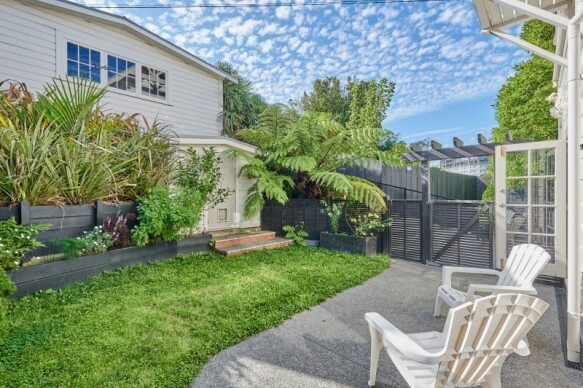 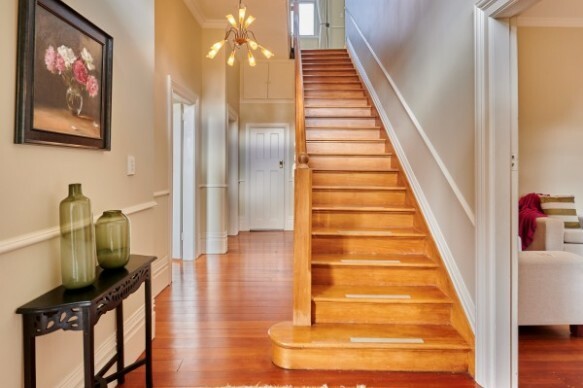 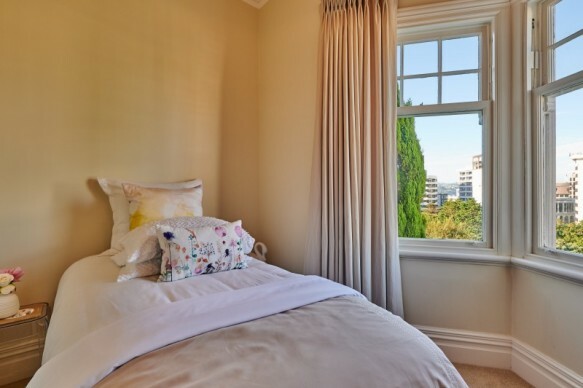 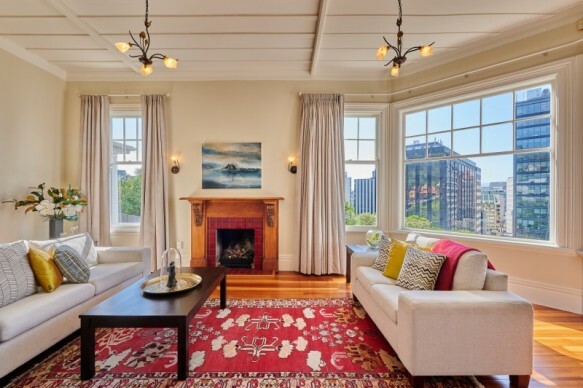 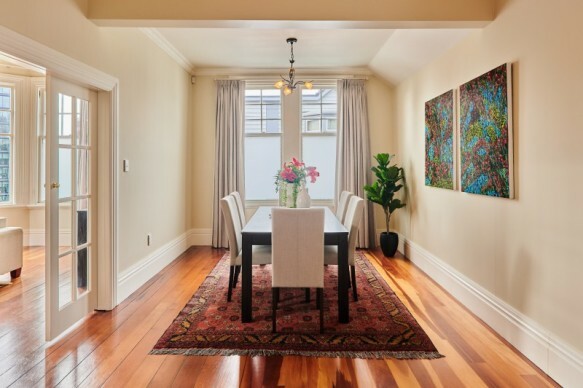 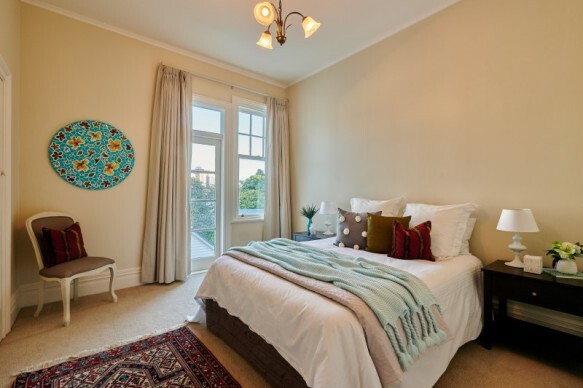 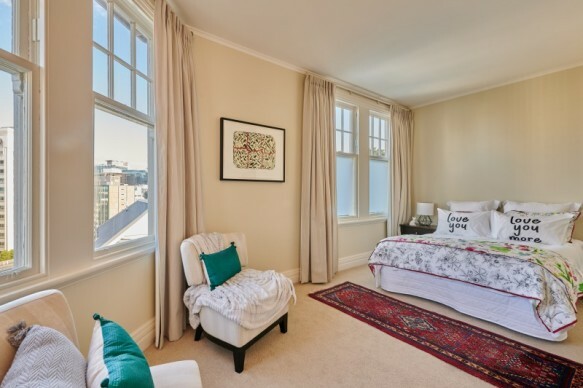 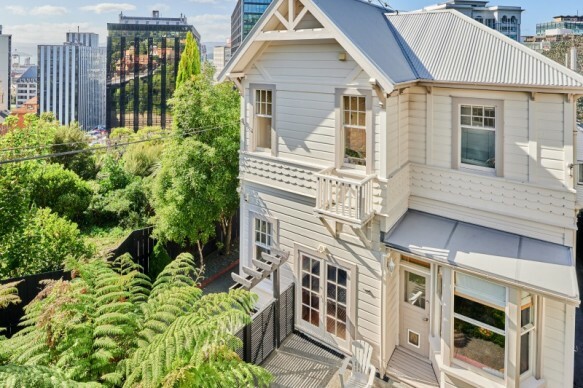 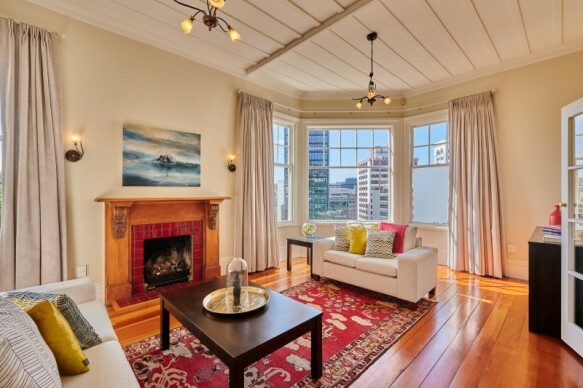 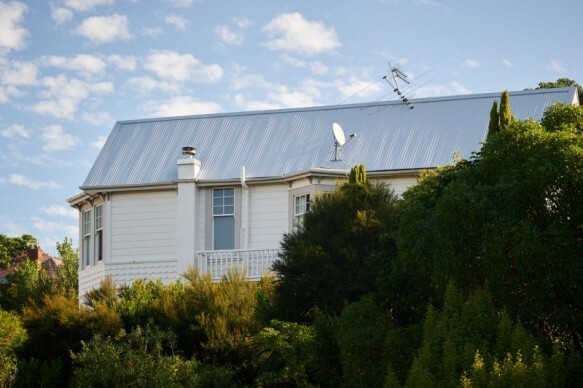 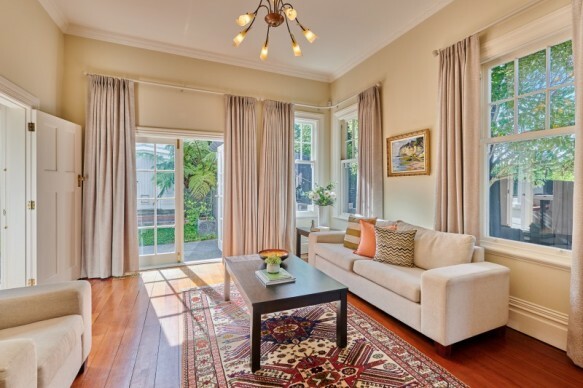 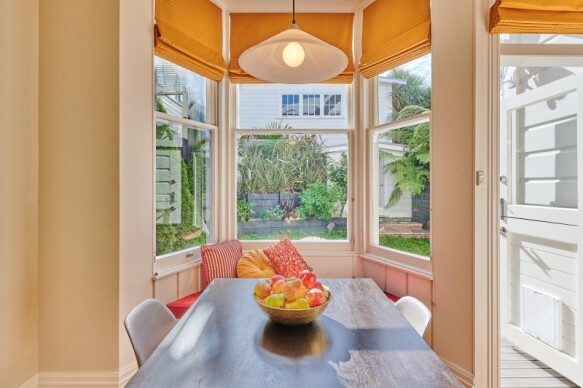 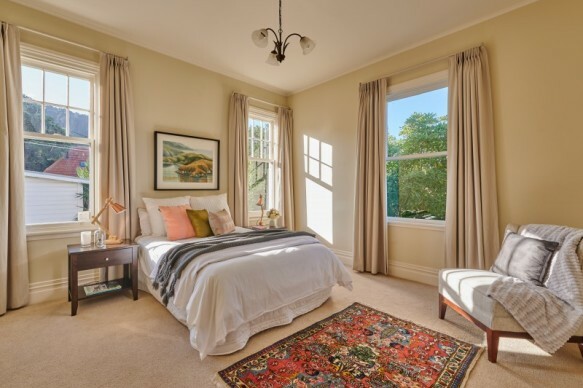 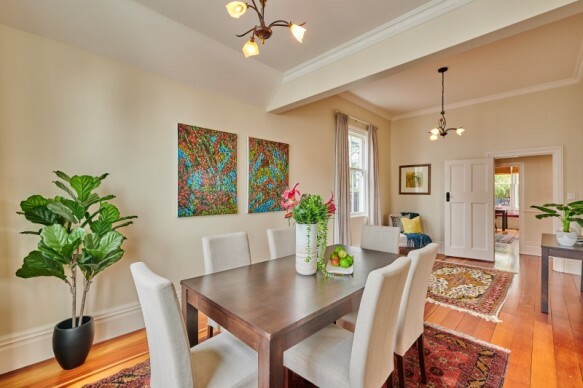 Historic Bolton Street is an address synonymous with elegant living, with neighbouring homes also being some of Wellington's premium properties. 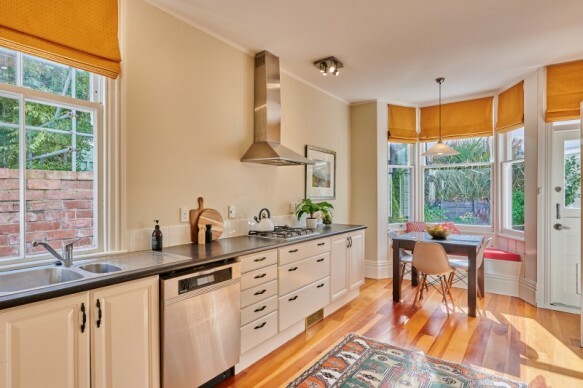 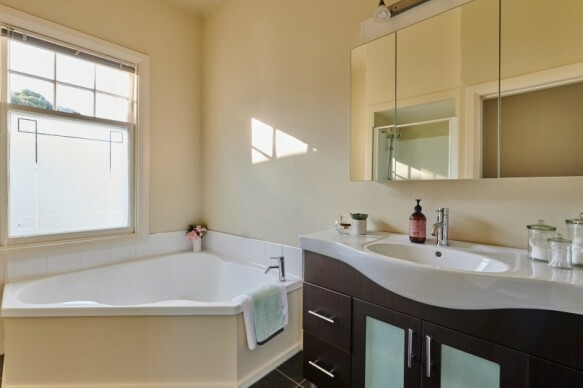 This property is comfortably at home in its surroundings with its sunny aspect and beautiful leafy environment. 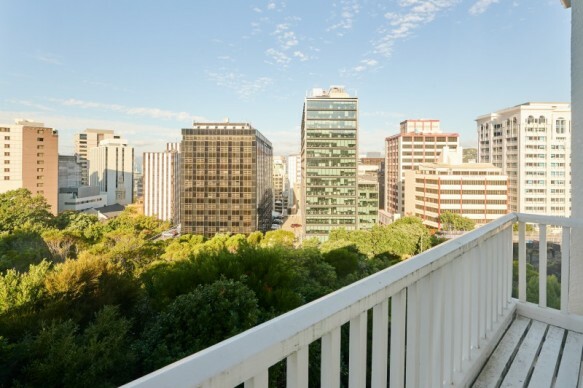 The city views provide a spectacular backdrop.